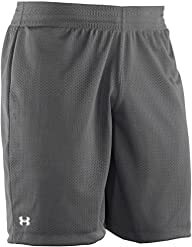 linny I have found the shorts to be a true value in every sense. 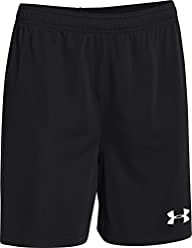 They are great for my gym workouts, and as well just everyday wear. BAC, INC. need them for workout! SRLEWIS16 I'm obsessed with these. They are super comfortable. 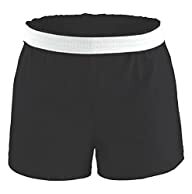 I wear them with a loose fitting tee and a high bun on lazy days or cleaning around the house. Tiffany Great "stay put" pant for yoga sessions and runs. I wear them through every season.